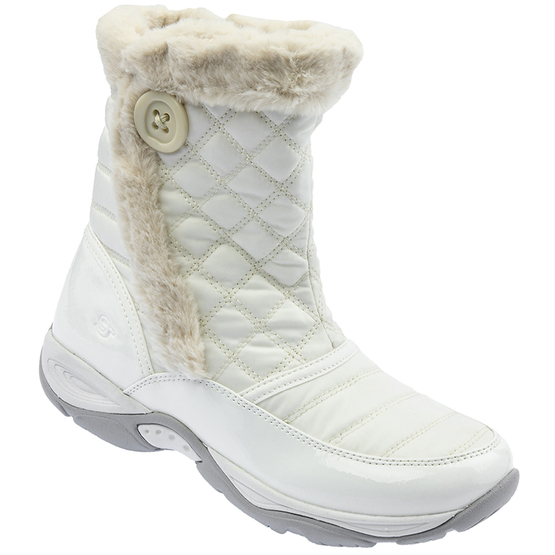 The quilted Nylex upper is water resistant with a robust toe and heel guard and full zip entry with fabric insert. The moulded rubber outsole focuses on traction and stability to handle poor conditions and the shaft is lined with warm faux fur for a luxurious feel. This boot boasts a very generously cushioned removable insole for superb comfort.